Apple Butter Pie Bars – an easy way to make an apple pie! Slab pie or pie bars are so much easier to serve and these are full of rich apple butter with a crumble topping. I have decided I want to crown fall the “pie season”, or, more accurately, “crust season.” It’s the season of all things pie, for me. Pie is not just for Thanksgiving…it’s also for Halloween and birthdays. Um, sweetie? I’ve already done that. Twice. “Well, that’s my favorite,” he said. Okay, again, thanks hun, but I need something I can actually post. You know, something crazy with seven types of candy and that’s dipped in chocolate and covered with whipped cream. I was shopping at Target, trying to come up with ideas when I saw apple butter. 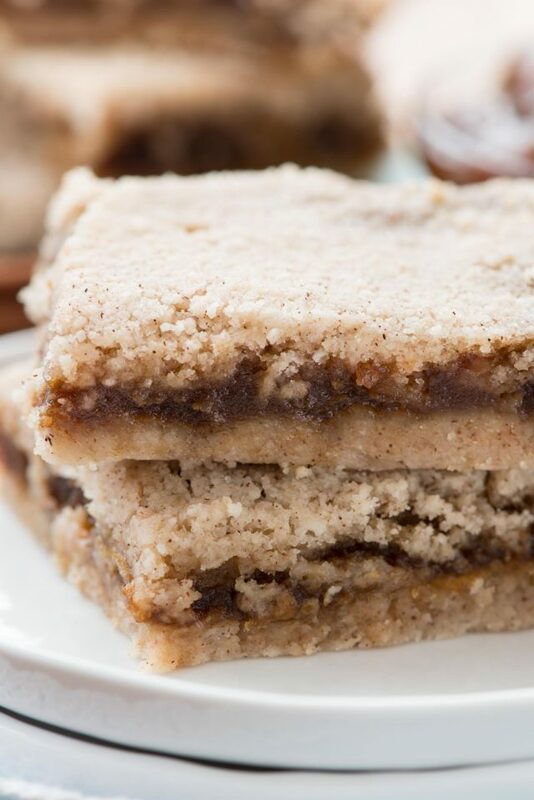 Instantly I realized I had an answer for my husband: I could make him some crumb apple butter bars. Have you ever had apple butter? It’s so delicious. The smell, oh my goodness. It makes you conjure apple orchards and family all in one sniff. Apple butter is like a really thick and flavorful apple sauce. Jordan loves it straight from the jar. I pre-baked the shortbread crust, then spread the apple butter on it’s already warm goodness. The smell almost made me drool all over the pan, it was so good. I wanted to eat them right. that. second. Then I topped them with a buttery, sugary crumble. Does it get any better? And get this: the crust and crumble are the same recipe. That makes these super easy to put together! I shared these at a teacher luncheon…but they almost didn’t make it there. I wanted to keep them for myself. 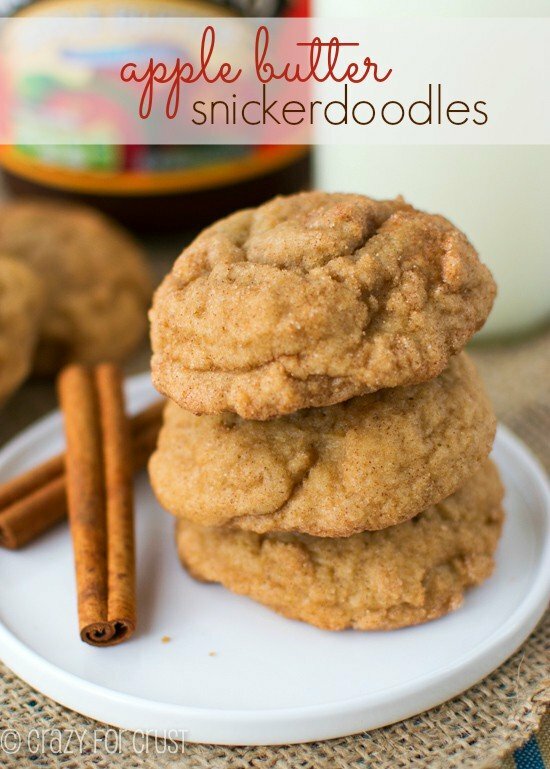 And now, I have a problem…I want to make these again. And again. But these bars, man. They take the cake pie. 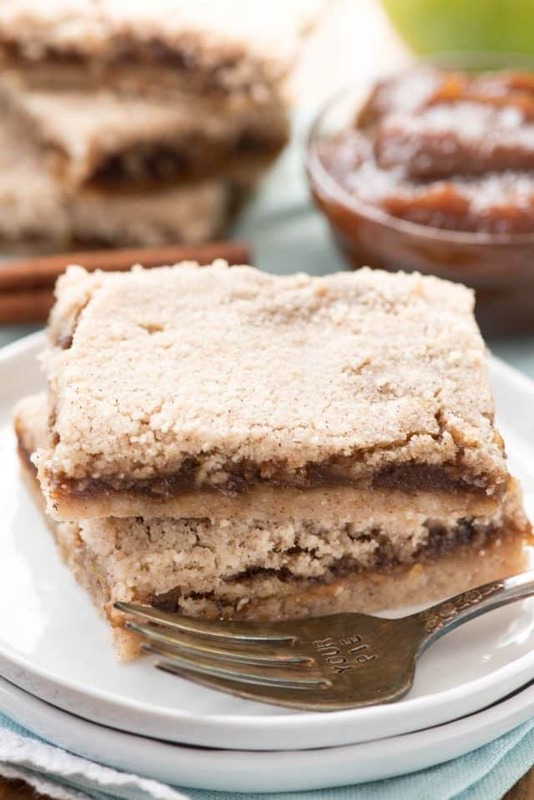 Apple Butter Pie Bars are pure fall in a bite. Making pie bars is so much easier especially when the filling is just apple butter and nuts! Now I just need to go figure out what other pies and crusts I want to make this season. Thoughts? And….I think I need more apple butter. 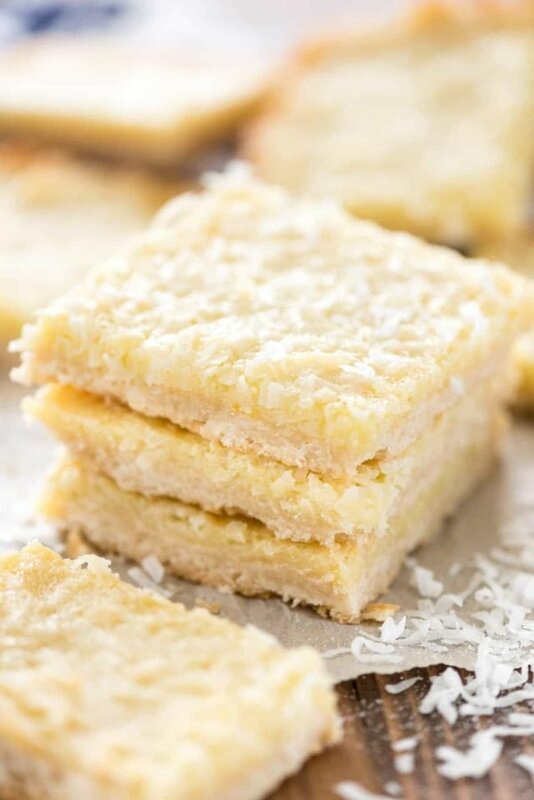 Pie bars are a fun and easy way to make a pie without the hassle of needing to cut it into slices. Bars are so much easier! Pre-baking the crust will help the bars be crunchy. Use a good quality apple butter; the better it tastes from the jar the better it will taste in the bars! 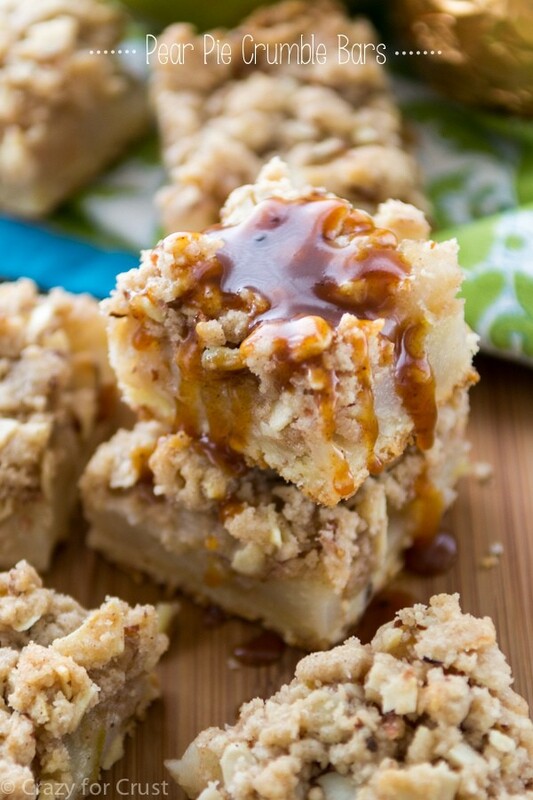 Apple Butter Pie Bars - an easy way to make an apple pie! Slab pie or pie bars are so much easier to serve and these are full of rich apple butter with a crumble topping. Make the crust & crumble: add butter, flour, sugar, salt, and cinnamon to a large bowl. Mix with a hand mixer until it becomes crumbly. (You may need to use your fingers to break up any larger chunks of butter.) Press into half into the bottom of the prepared pan. Bake for 10 minutes. After 10 minutes, remove crust from the oven. Spread the apple butter over the crust in an even layer. Sprinkle with walnuts. Sprinkle the topping evenly over the filling and press gently to compact. Bake for an additional 20-25 minutes, until topping starts to turn golden. If you love apple butter try these recipes too: Apple Butter Pumpkin Pie by TidyMom, Apple Butter Waffle Donuts by Nutmeg Nanny, or Apple Butter Shortbread Bars by BruCrew Life. So I made this yesterday. Very good as not too sweet. I thought it could use just a little salt in both the crust and maybe half of the topping sugar as brown sugar. I will definitely make again. hey girl- these bars look so yummy! ya’ll have a great week! If you think apple butter is good, you should try pear butter. Oh my my my. It is outstanding. Far surpasses apple butter. Try pear butter instead of apple butter with your bars and see what you think. It seems to have way to much flour, it’s still dusty. I just want to verify it is 3 cups of flour and 1 cup of butter?